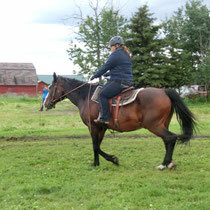 Horse Time is an opportunity for Horse Lovers to enJoy the companionship of horses. You can visit during the Winter Break February 17-24. 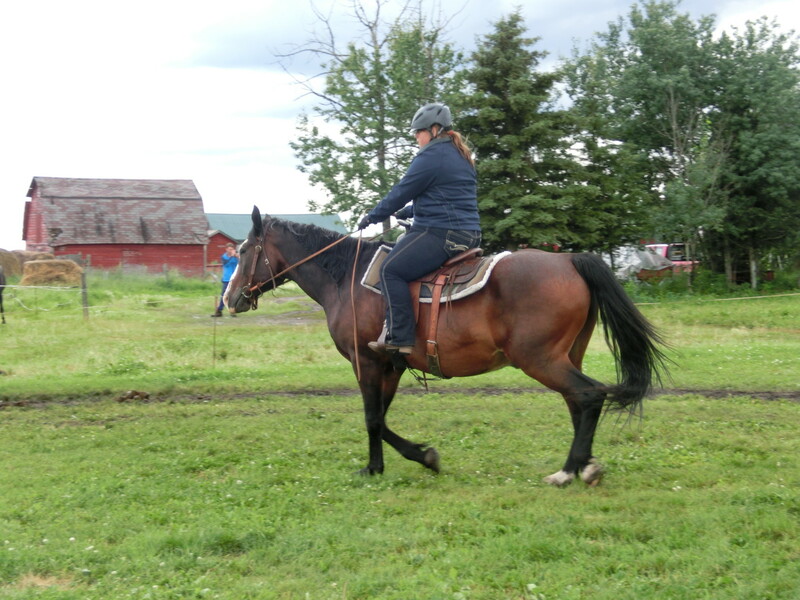 A supervised JoyRide allows students to practice riding and enJoy this aspect of being with horses on Saturday afternoons during May and June. This opportunity is for youth & adults who have Novice or Intermediate skills. Some Saturdays excepted. Lucky Horseshoe Members--$25 for either 2.5 hours of supervised Horse Time OR an hour supervised JoyRide. Sets of Lucky Horseshoes in different quantities are available from Winning Ways for presents; 4 ($90) or 8 ($160). Members must call/text ahead to ensure availability of a horse. Golden Horseshoe Members $35/ Supervised JoyRide where the member may choose the horse they wish to ride (horse requested must suit the rider). Golden Horseshoe Members are required to pay for their Horseshoes in advance in order to request a particular horse, and may purchase a set of 4 horseshoes for $120. Requests will be granted according to riding readiness and first come--first served.